MONSTA X take their first ever 'Show Champion' win with 'Alligator'! TXT takes the third win for 'Crown' on 'Show Champion'! A Pink take their first win for '%%' on 'Show Champion'! GFriend takes their second win for 'Sunrise' on 'Show Champion'! Momoland take another win for 'I'm So Hot' on 'Show Champion'! 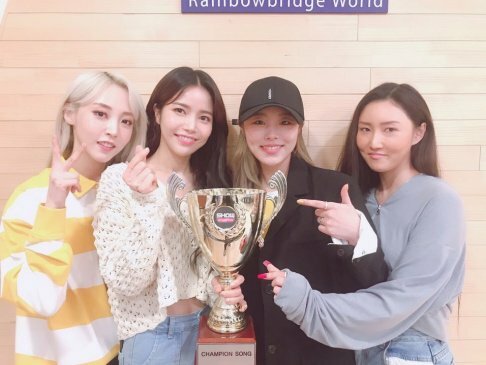 MAMAMOO take another win for 'Gogobebe' on 'Show Champion'! 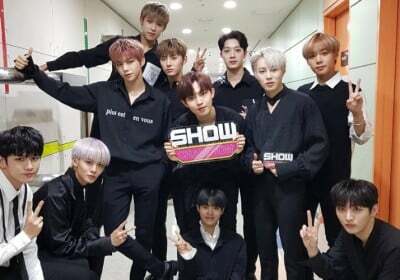 Wanna One take their 7th win for 'Spring Breeze' on 'Show Champion'! IZ*ONE take another win for 'Violeta' on 'Show Champion'! 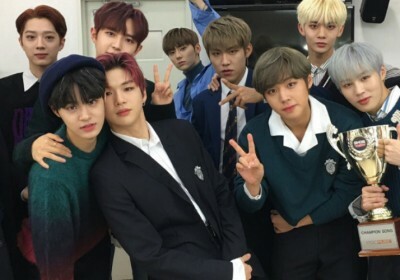 Wanna One take another win for 'Spring Breeze' on 'Show Champion'!